Our OMBRO collection has been selected, from over 12000 entries, for the Summer Exhibition 2015. 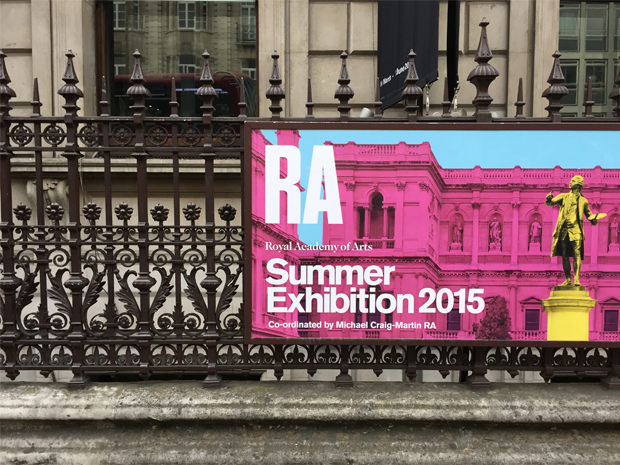 The Summer Exhibition is the world s oldest open submission exhibition: its earliest exhibitors included the likes of Reynolds, Constable and Turner. For the 247 years it has offered a snapshot of contemporary art from both leading and emerging artists. This year, the exhibition is coordinated by Michael Craig – Martin RA – a leading artist of his generation and the teacher who nurtured the talents of Gary Hume, Sarah Lucas and Damien Hirst.